Today, I finally created Masha’s Wikipedia Russian version. 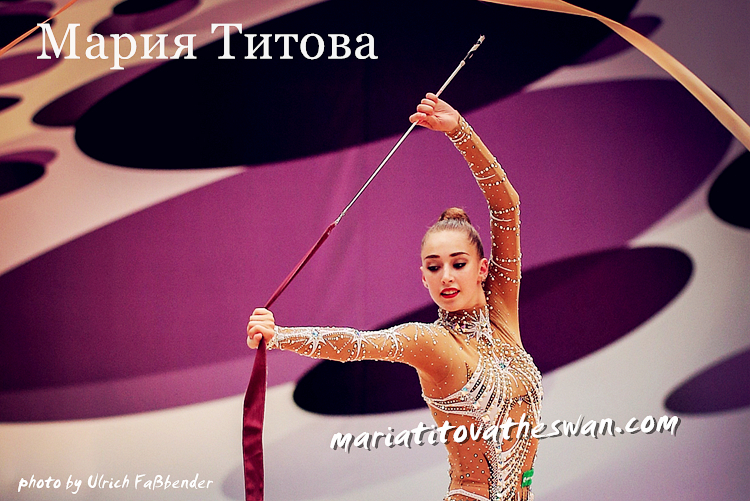 Many Thanks my friend Alyona did the translation for me and I created and edited the page on wiki. Maybe this page will be edited many times by other persons in the future, but anyway, I made a start. Masha’s Wikipedia Russian version check here .